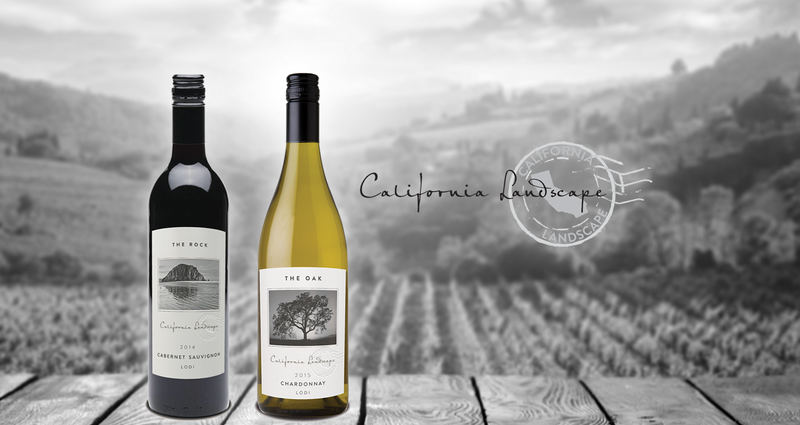 This outstanding series is hand-crafted from the finest grapes California has to offer from notable wine regions such as Lodi, Paso Robles, Monterey, Central Coast, and Santa Barbara. Twelve delicious wine varietals, all reflecting the classic quality of the images they portray. © 2019 California Landscape Wine. All Rights Reserved.